There really isn’t a lot I can add to those words. Thank you John. 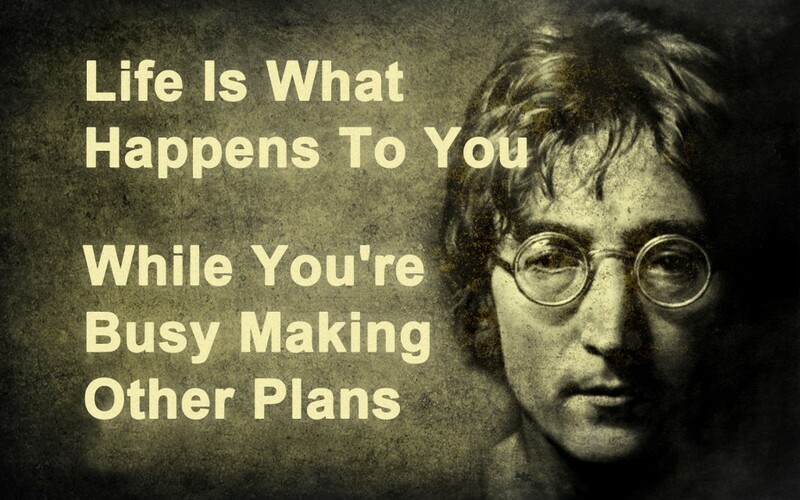 This entry was posted in John Lennon, Quote Art, Uncategorized and tagged Wisdom on December 20, 2012 by Bradford. 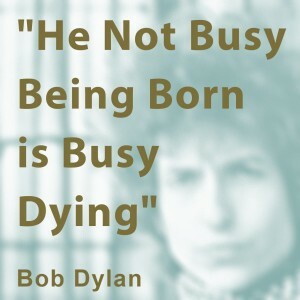 I think Bob Dylan is one of the greatest poets of our/my lifetime. What do you think? What is a favorite Lyric of yours? Please let me know by leaving a comment. 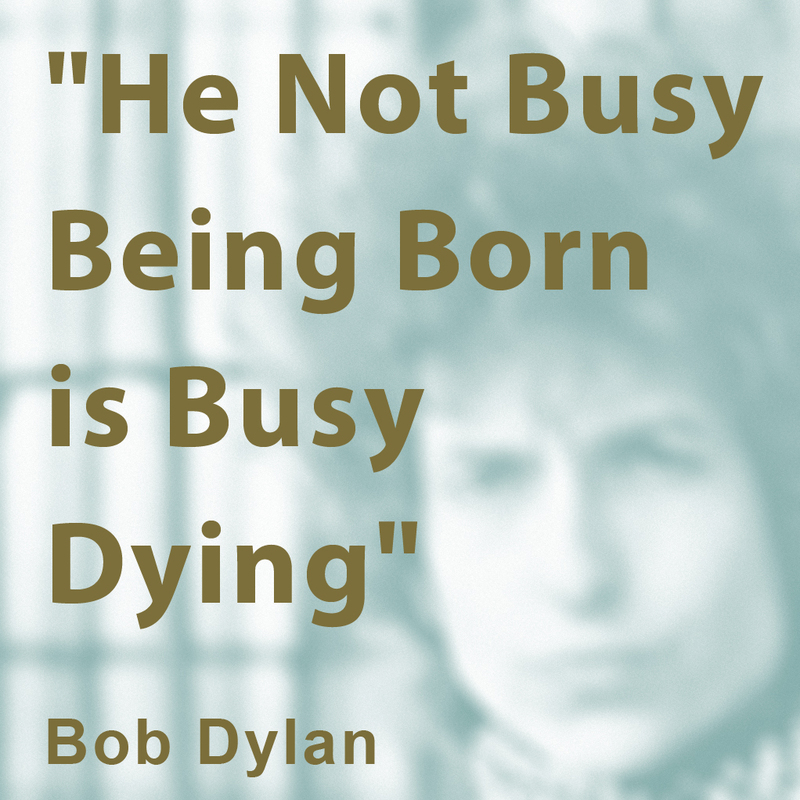 This entry was posted in Bob Dylan, Quote Art and tagged Intention, Wisdom on October 26, 2012 by Bradford.